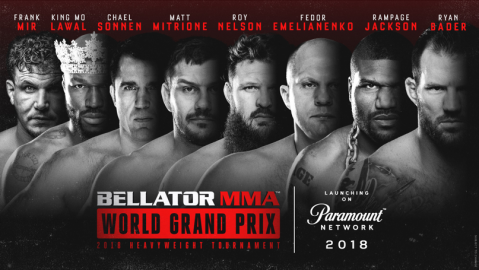 Marko Petrak comments on the Rampage vs Ortiz fight, made out to be Bellator's grand entry into the PPV market, as well as the attitudes of these former UFC champions toward their former employer. 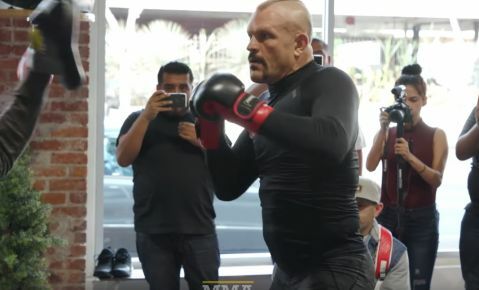 If Bellator wants to “save” itself, or at least comfort itself with a fight between Tito Ortiz and Quinton Jackson, the two former UFC champs who are also their biggest ever acquisitions, then I’ve way overrated Bjorn Rebney and this promotion’s management. It’s hard for me to grasp even the signing of these two, least of all their mutual fight which is supposed to make way for Bellator’s entry in the PPV market. Don’t think that I’m no fan of Bellator’s. What’s more, I believe that healthy competition is the basis for progress of any social segment, sports included, but I believe that the Rampage vs Ortiz fight is wide off the mark. A strong Bellator would push the UFC to treat its fighters even better and put less of that sweet money cake in its own pockets. Better conditions for fighters automatically mean a more professional and higher quality sport. 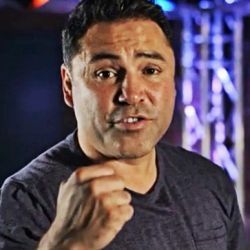 Therefore, a desire of every true MMA fan should be a good and successful Bellator, as well as other competing promotions that are able to resist the UFC’s hegemony to any significant degree. But let’s get back to the Ortiz vs Jackson fight. Other than the fact that both guys probably cost a boatload of money, these two ex-UFC champions are a thing of the past. To realize this you don’t need to be an MMA expert. 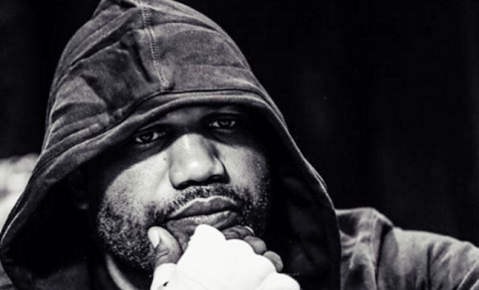 Rampage left the UFC with three consecutive losses, while Ortiz had just one win in his last nine fights. To sum up, this duo has managed to beat only Ryan Bader in the last twelve fights. Let’s make this clear, I’m not trying to belittle their value as fighters or their results, but in terms of reality, both are some way past their prime. The times of great Rampage ended two years ago. Tito’s been history for good five or six years. Besides, it’s hard to expect an interesting and compelling battle when they meet on the opposite sides of the cage because this is just not a good matchup. In addition to having trouble seeing the logic behind engaging these fighters, I am honestly dismayed by Jackson’s and Ortiz’s attitude toward their former employer. That saying “Don’t bite the hand that feeds you” doesn’t work here because they don’t work for the UFC anymore, but maybe this case deserves a modified version: “Don’t bite the hand that fed you if that hand fed you really well.” And if anyone was well paid, and maybe even overpaid in the UFC, then it was these two. 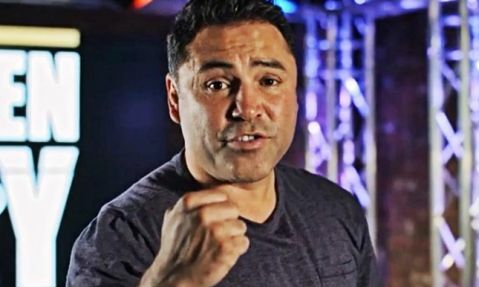 Even in recent years, when Ortiz was going through a major crisis of results, he used to earn about half a million dollars per fight. This is just the amount reported to the Athletic Commission. You can add to this his PPV cut he earned as a former champion and it doesn’t take a genius to conclude that “the people’s champ” was making well over a million per fight. If we take a step further and look at the list of the best paid UFC fighters of all time (we’re talking sums without PPV share), then Ortiz is ranked second, behind Chuck Liddell with over 4 million dollars. Likewise, Jackson can’t say he was living off the table scraps. He was allotted a generous PPV cut too, with an average salary of about a quarter million dollars per fight. We are talking here just the money for showing up for a fight, minus all the extra bonuses pocketed by a star of this caliber. To sum it up, Rampage is the UFC’s fifth best paid fighter ever with about 3.5 million dollars reported to the Athletic Commission. If we compare these two fighters with, say, former double champ Frank Mir or champions like Edgar, Henderson, Hughes, Machida, Griffin…who’ve had roughly the same number of fights in the UFC, then it’s clear that Jackson and Ortiz have earned twice the money. What is it then that bothers them so much in their relationships with their ex-employer? That Dana White put up with Rampage’s primitive outbursts (motor-boating a journalist), tolerated his drinking and running away from the police as well as his side career in acting which took his focus away from the sport? Or is he upset that the UFC paid him loads of cash even for those fights where it was clear that he showed up in the cage completely unprepared and with zero training hours (e.g. against Ryan Bader)? But then again, Jackson did badmouth most other promotions he fought in as well, such as legendary Pride, which he accused being unappreciative toward fighters. He went even further, saying that Pride had treated him like garbage. Therefore, his accusations shouldn’t be taken seriously. Yes, considering the overall revenue, the UFC probably pays its undercard fighters too little. Yes, Dana White can be an arrogant and cold businessman, and some fighters are privileged because it’s just the way it is in this promotion. But Rampage and Ortiz aren’t the ones that should point fingers, criticize and spit upon White and the UFC. The reason is simple – they were the ones who were privileged!